Many people have been wondering just how many Android Tablets are out there, and now we have some actual figures from Google’s Andy Rubin, who recently announced that there are more than 6 million Android tablets out there. Not quite anywhere near the numbers of Apple iPads that, and the 6 million included Android tablets running Froyo and Gingerbread, which were released by manufacturers as well as Honeycomb tablets. 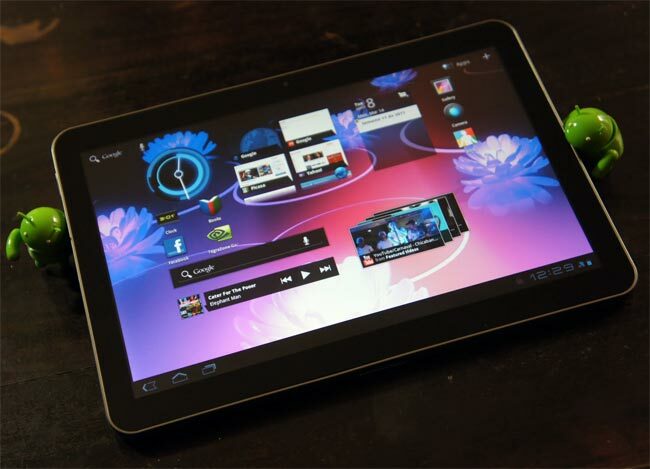 With the recent announcement of Android 4.0 Ice Cream Sandwich, which is designed to work on both tablets and smartphones it will be interesting to see how Google are able to increase the popularity of Android tablets. And considering that Google are now activating more than 550,000 Android devices per day, Android tablets at the moment only make up a small portion of the Android devices activated.